The City of Yarra is one of Australia’s smallest inner city municipalities, with a residential population of approximately 80,000. Working with the community, Yarra City Council has immersed itself in a number of initiatives to reduce the city’s environmental impact and increase awareness of the city’s cultural heritage. Yarra Neighbourhood Orchard set out to create a stronger and more resilient community food system in the City of Yarra by supporting initiatives that bring people together through growing, sharing, preparing, rescuing and recycling local food. These initiatives have proven to be not only powerful in reducing carbon footprints for local people, but lots of fun and a catalyst for improving community spirit in the area. The Yarra Ranges Regional Museum tells the story of a large geographical region. The Museum building is an architectural blend of the 1889 heritage listed Lilydale Shire Offices and the innovative design of a new modern extension, housing more than 7,000 items including the internationally significant Dame Nellie Melba Collection. This not-for-profit organisation provides community services such as accommodation, respite or in-home services, primarily in disability support. After identifying the sector’s high resource use and need for tight budgeting, the Foundation developed the SustainAbility Stars program to reduce the environmental footprint of its disability residential accommodation. The Ascot Vale Recycling Scheme was developed by Wingate Avenue Community Centre in partnership with Moonee Valley City Council, in response to this public housing estate’s lack of recycling facilities. The program is directed towards low income and migrant residents and includes face to face contact, education on sustainability and how to recycle. The Barwon and Moorabool River Reserves Advisory Committee is the main forum for groups in the Barwon region who work together to develop and implement programs for the protection and enhancement of the Barwon River. Initiatives include master plans, parkland development, river restoration, interpretative information and lookouts. Hume City Council’s Parks and Open Space Department has an ongoing turf renewal program to convert all sports grounds within Hume to warm season, drought tolerant grass which requires significantly less water. A new Water Action Plan is being prepared to outline actions for council and the community to further reduce water use. Monash University and the Victorian Government jointly funded the development of the Bike Arrival Station on Clayton campus to encourage sustainable transport alternatives. The station encourages staff and students to choose a healthy transport option to get to and from campus. The facility offers a variety of features including 100 secure and weather protected bicycle parking spaces, amenities, lockers and a DIY repair space. Frankston High School’s Student Environmental Committee consists of 20 sustainability enthusiasts from years 8 to 12. Committee members meet weekly to discuss environmental issues and to initiate activities to make the College more sustainable. They regularly present workshops to local primary school students and at an annual water conference. Darcie Jordan is a year 11 student at Mill Park Secondary College and participates in a number of environmental and sustainability groups and attends several related seminars. Darcie was invited to attend the Premier’s Women’s Summit in August 2010 by MP Danielle Greer who was impressed with her commitment. Darcie has been involved in the Environment Group at the College since year 8 and is currently the College’s Environment Captain. BREAZE is a group of almost 600 members that provide information on every aspect of sustainable living through a variety of activities including forums and seminars. To reach as many people as possible, BREAZE are currently in the process of fitting out ‘Smart Living Ballarat’, a one stop shop providing information on all aspects of sustainable living. Information will be available on homes, transport, energy, local food, waste, water and biodiversity. 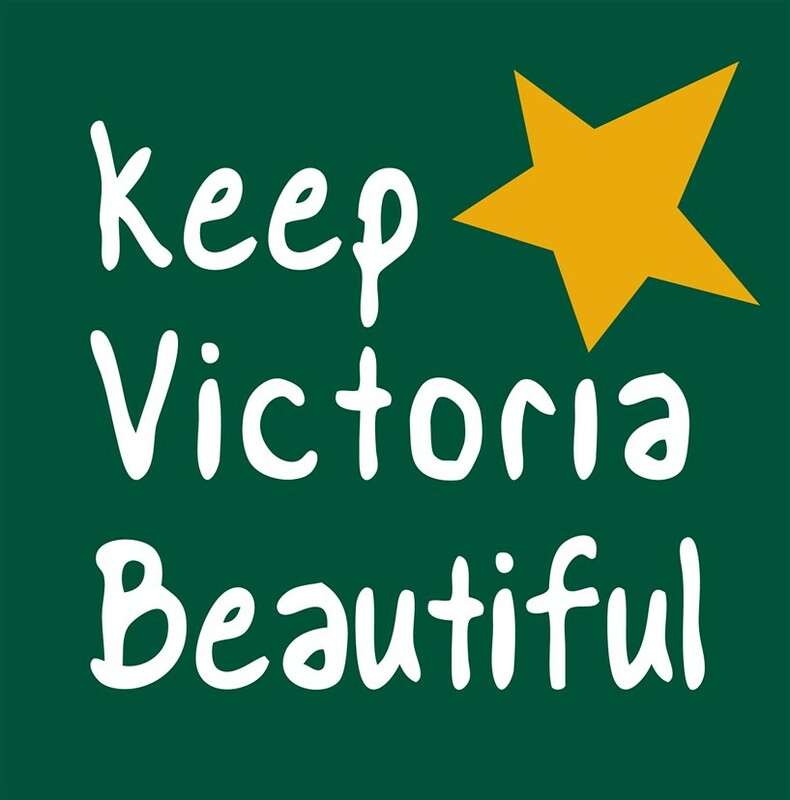 Topsy Nevett was one of three inaugural members that established Keep Ballarat Beautiful – the first council based KABV group of its type. Topsy has spent her life as an active member of Ballarat’s community and grew up at Lal Lal Estate near Buninyong. Well respected in Ballarat, Topsy contributes to several local groups, events, societies and fundraisers. Topsy was awarded the Medal of the Order of Australia in 2007 and Ballarat’s Citizen of the Year in 2002.